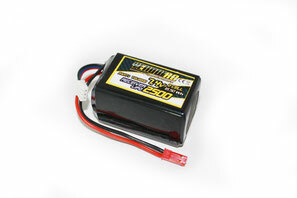 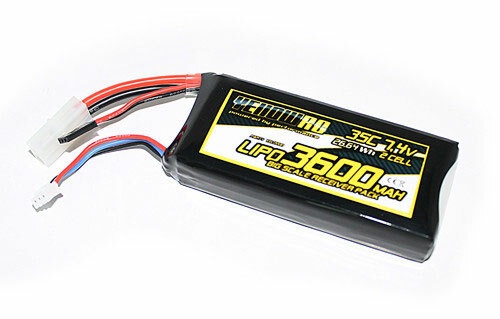 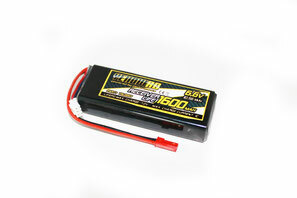 This 3600mAh 7.4 Volts LiPo receiverpack is perfect to use in the Losi 5ive-T models. This 2400mAh 7.4 Volts LiPo receiverpack straight is perfect to use in a wide range of cars. 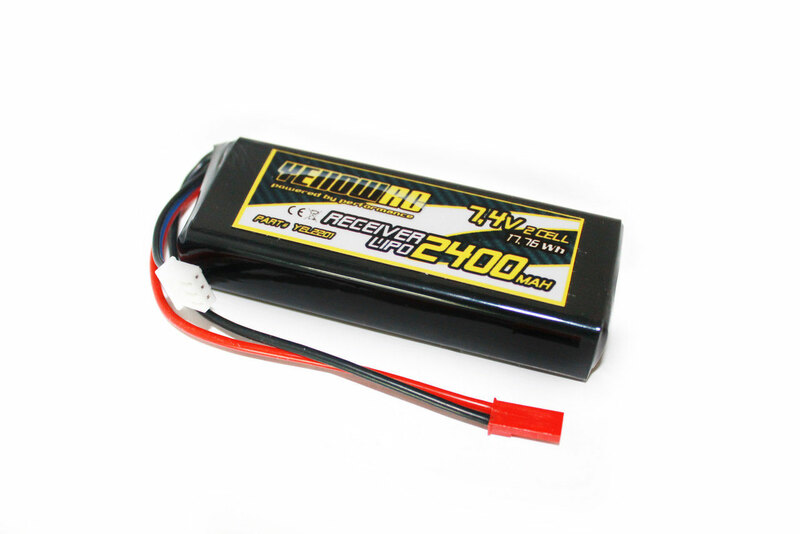 This 2500mAh 7.4 Volts LiPo receiverpack Hump is perfect to use in a wide range of cars. 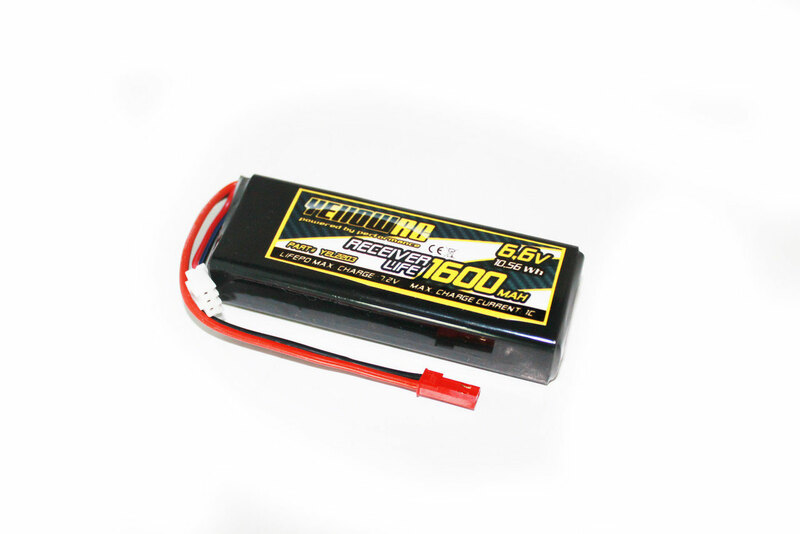 This 1600mAh 6.6 Volts LiFe receiverpack Straight is perfect to use in a wide range of cars. 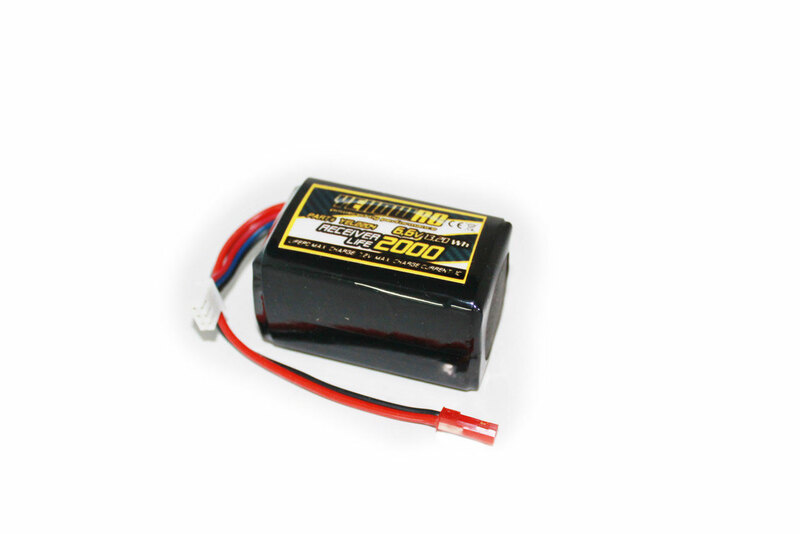 This 2000mAh 6.6 Volts LiFe receiverpack Hump is perfect to use in a wide range of cars.